The move comes after Haggen recently announced plans to close some, though not all, of its San Diego County stores, all former Vons, Albertson’s or Safeway locations. The Company is seeking Court approval to continue employee wages and certain benefits and honor certain customer programs, according to Haggen. The Company has engaged Sagent Advisors to market for sale some locations in the five states it operates and to explore market interest for various store locations. 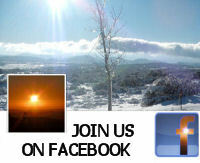 Discussions are underway with interested parties to sell many of the company’s remaining assets. 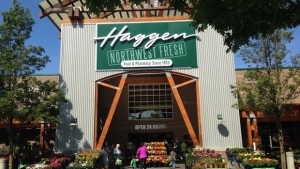 Haggen grew from an 18 store regional grocer to 164 stores through the purchase of Albertson’s locations in December 2014. Haggen has also filed a lawsuit against Albertson’s alleging that Albertson’s did not fulfill good faith implementation of the asset purchase agreement’s terms and faults Albertson for the failiure of some newly acquired stores. Albertson’s has denied violating the purchase agreement.